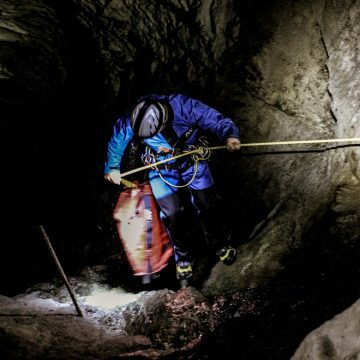 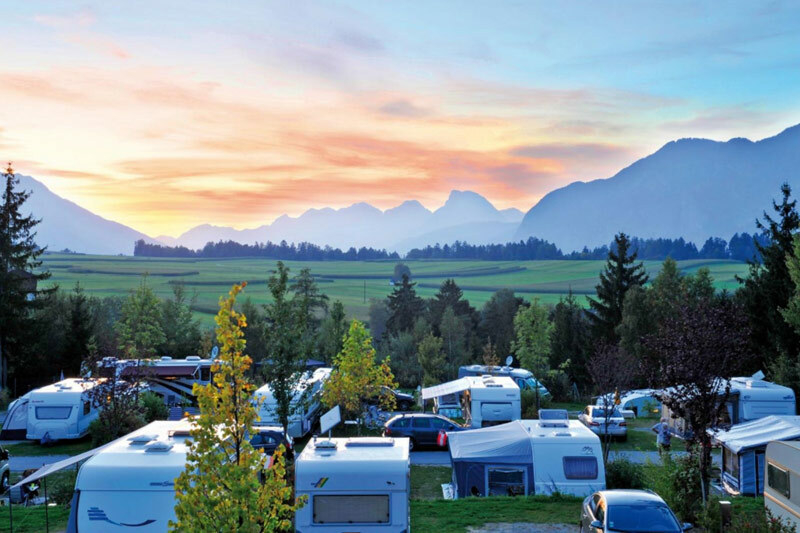 In this extreme combo package we combine our 2 most challenging adventures. 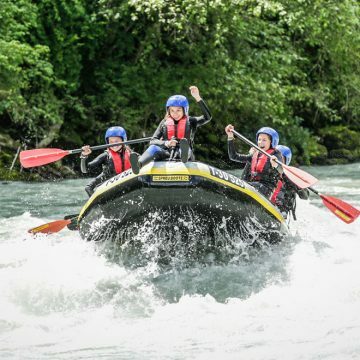 On our rafting adventure we need to conquer the river Ötztal Gorge. 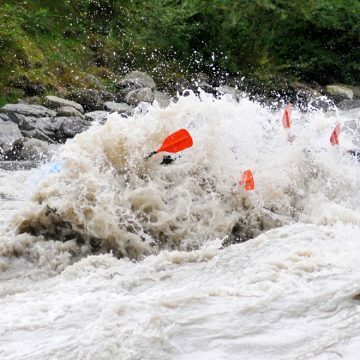 A river where european championships whitewater kayak are being held every year. 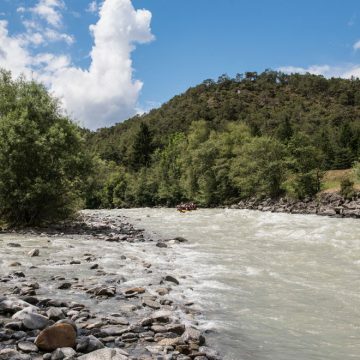 This proves to be one of the most challanging rivers in Tyrol. 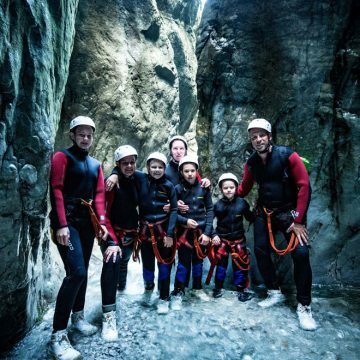 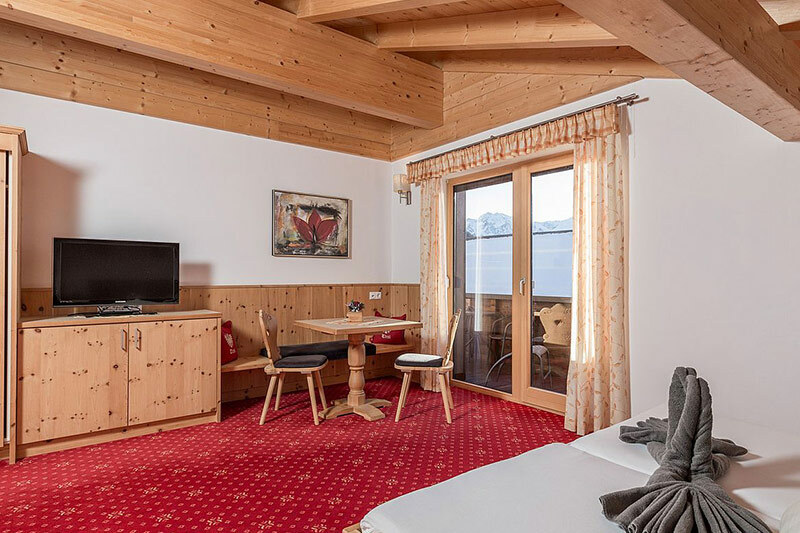 And because you are a real adrenaline junkie, this adventure alone is not enough, so with Canyoning Level II (lower Auerklamm) we put another scoop on top. 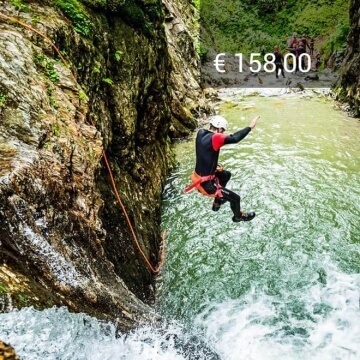 The Ötztal Gorge does what it promises with its many waves and strong currents. 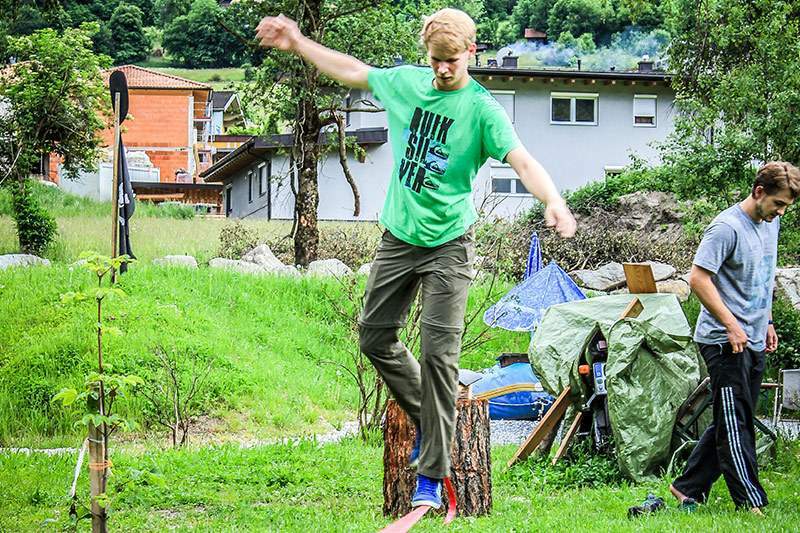 From the start, teamwork is required and you can be sure that this one will the spot! 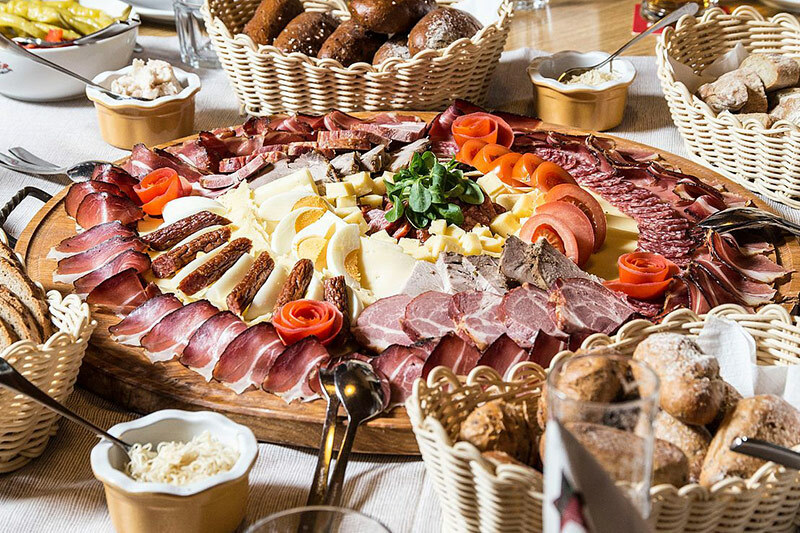 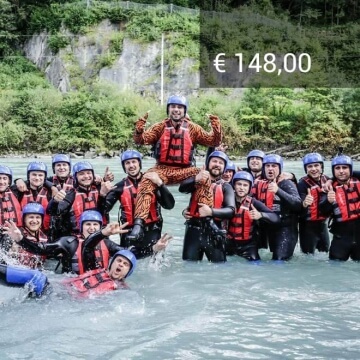 Our extreme rafting tour Ötztal Gorge is not for toe dippers. 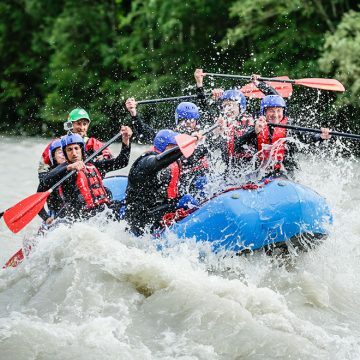 Only paddlers with whitewater rafting experience are allowed on this ride. 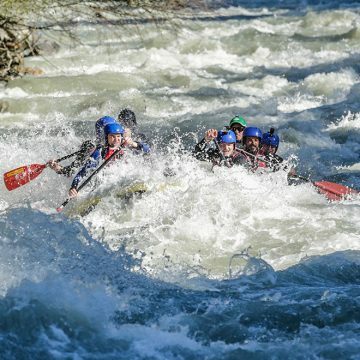 The wild waters of the Ötztaler Ache demand all your efforts and require a lot of strength. 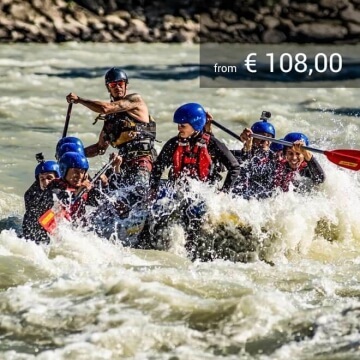 An insane trip that chases the adrenaline through your body and the ultimate kick on one of Europe's most beautiful white water rivers. 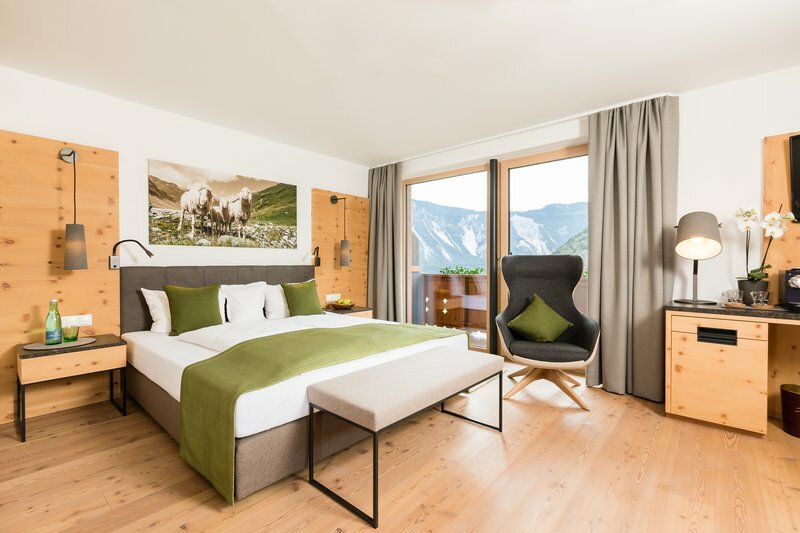 The Lower Auerklamm is a trip of the superlative. 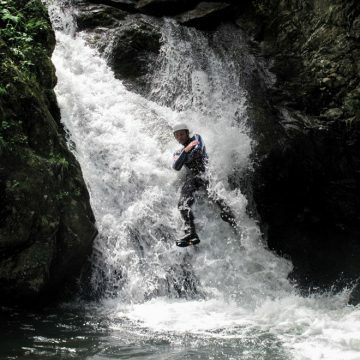 Natural slides, jumps up to 12 meters, abseiling and waterfalls: This trip offers everything your canyoning heart desires. 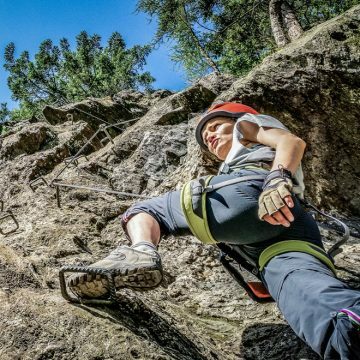 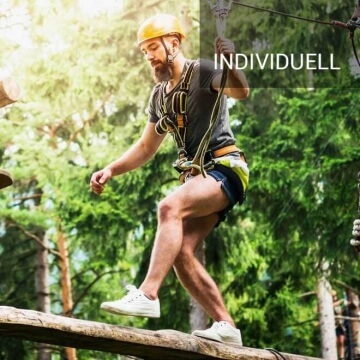 Once in the canyon, your first big test awaits you: A climbing-passage (secured) on a climbing wall, followed by a natural waterslide with a free fall of about 5 meters at the end. 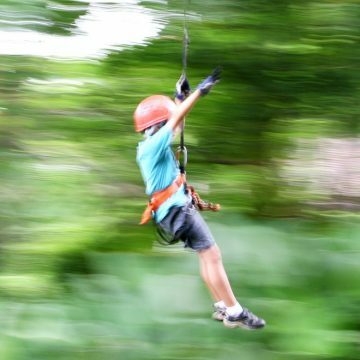 On your way through the canyon you can blow off some steam with the jumps of up to 12 meters, natural slides, abseiling points and waterfalls. 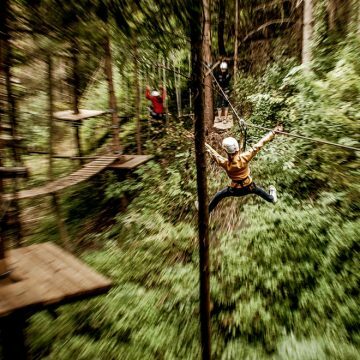 Pure Adrenaline is guaranteed. 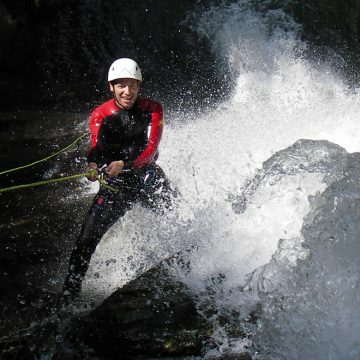 After this canyoning trip you definitely earned that hot shower and time to relax. 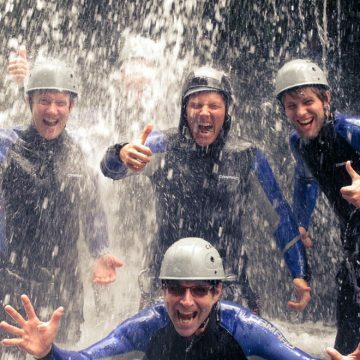 Required experience: A rafting trip on the Imst Gorge or equal level WW II-III, and a canyoning trip level 1 or equal level. 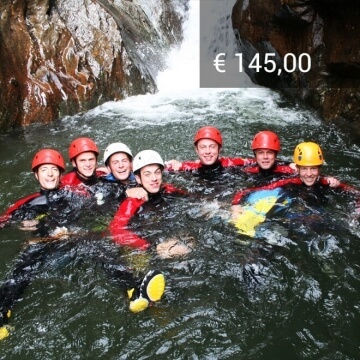 It is also possible to divide the Rafting and Canyoning Extreme Combo Package over 2 days.